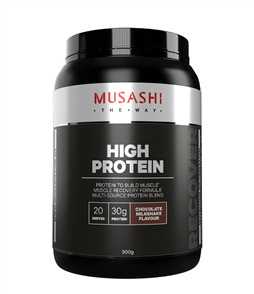 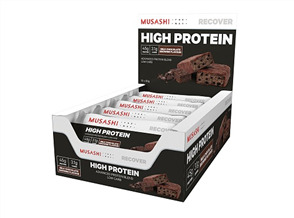 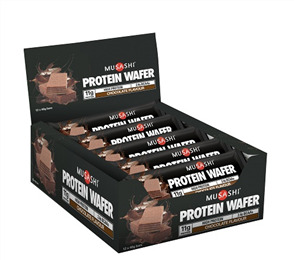 Musashi Plant Protein is a super-premium blend containing a synergistic combination of pea, brown rice and hemp protein. 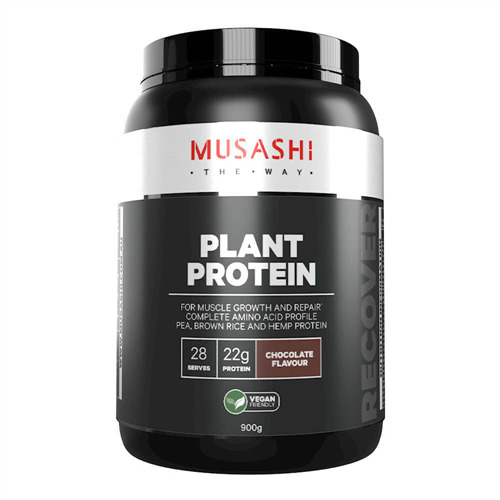 This vegan friendly formula acts as an ultimate plant based protein source to meet the needs of athletes looking to maximise lean muscle and optimise recovery. 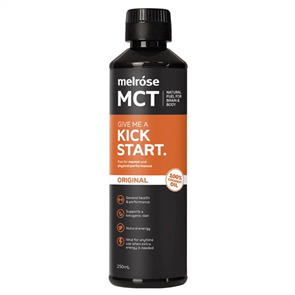 This advanced low carbohydrate formula is scientifically designed to support your sports nutrition needs in a delicious formula that tastes great and mixes with ease. 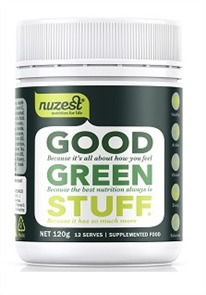 Add 32g to 300ml of water or skim milk in a shaker or cup. 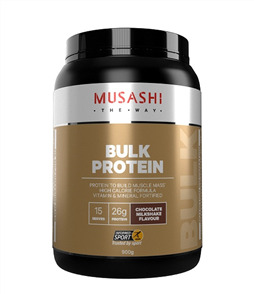 Mix untill dissolved and consume immediately. 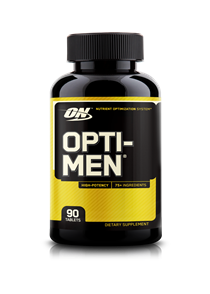 When: Pre & Post training: Use 60-90 minutes prior to exercise or within 30 minutes after resistance training. 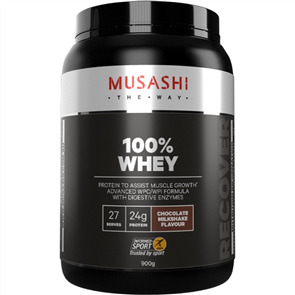 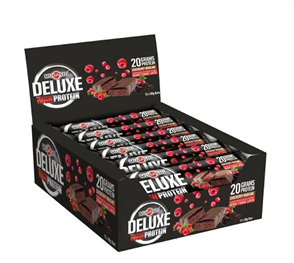 Daily: Can be added to milk, water or food as a conveinient protein top up on non- training days. 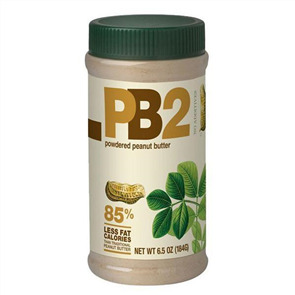 Reccomended daily serves: up to 3 servings.